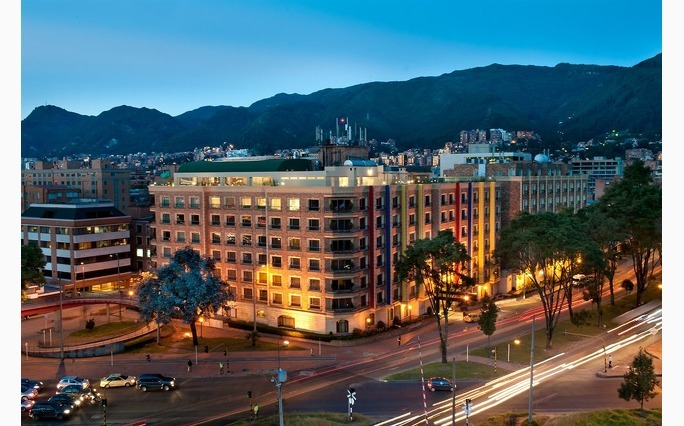 Casa Dann Carlton Hotel & SPA - Hoteles Dann, Bogota, Colombia. We have negotiated special accommodation room rate for MUM attendees August 2, 2019 - August 12, 2019. Rates include breakfast, unlimited internet in all areas of the hotel, parking, welcome drink at time of check-in. Reservation must be canceled 24 hours prior to arrival to avoid a penalty of one-night room and tax.